I read this article and found it very interesting, thought it might be something for you. The article is called What Can a Chocolate Maple Bacon Donut Teach You About Customer Experience? and is located at https://www.cxformula.com/what-can-a-chocolate-maple-bacon-donut-can-teach-you-about-customer-experience/. 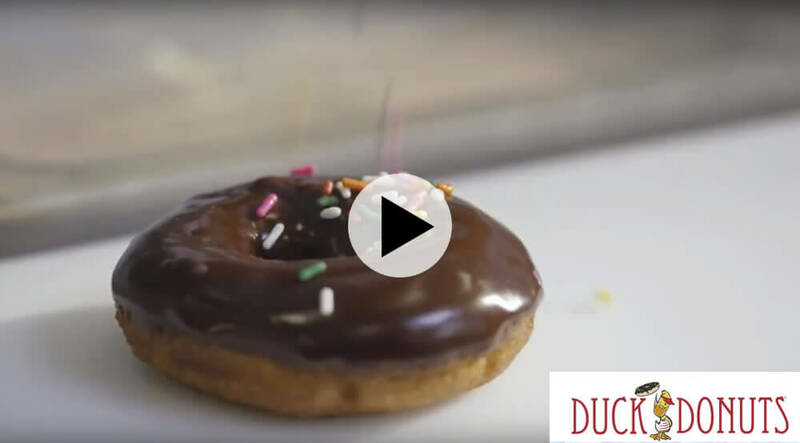 Have you ever wanted to create your own donut? Donuts are one of my kids’ favorite treats. Every week, we head over to the Dunkin’ Donuts to get our fix. This WAS one of our favorite places to go…until we were in San Diego. We found a place called Donut Bar. Our new favorite spot! You have to get there especially early because they are open from 7AM until they sell out. And they sell out fast! If you plan on showing up at 8 AM you might be able to get a plain glazed. 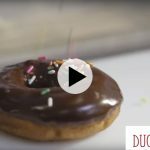 I thought that Donut Bar was the height of donut decadence, then I discovered that there was a whole other level to donuts when I saw this video from a place called Duck Donuts. When I watched that video I had a very strange experience that you MIGHT be able to relate to. We were perfectly happy with my Dunkin Donuts, then when we found Donut Bar donuts, we were blown away. It kinda ruined Dunkin’ for my kids and I, but as soon as I saw that video, I realized that I didn’t even know what was possible. What I truly wanted was to create my own donut from scratch. And that is a truly amazing feeling to give your customers, because it is a feeling only you can create for them which is why people stand in line for hours to get their hands on their own Duck Donut. 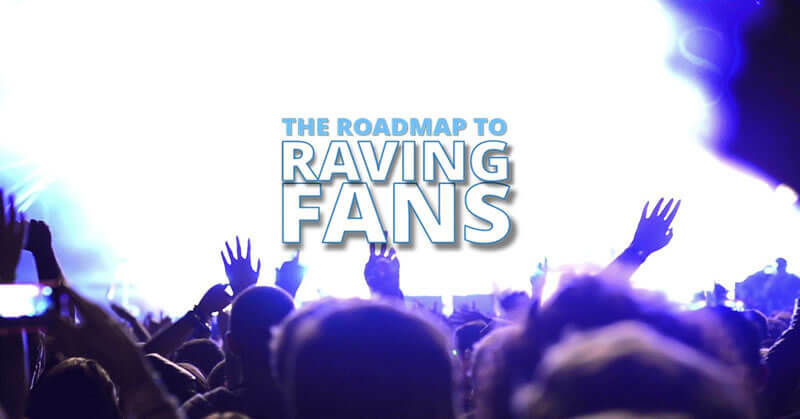 When you give your customers this kind of experience you redefine their expectations about what is even possible, while providing them with a one of a kind experience they are not soon to forget. Now, while you probably don’t own a doughnut shop, you can use the same principles. Start by asking your customers what they want – It takes a profound understanding of your customers to truly personalize their experience. You also can’t be afraid to ASK! You want to survey your customers about what they truly want and what would make for an unforgettable customer experience. Ask what their most outrageous requests are and see if there are any that you could actually fulfill them. Adapt your products and services to serve each group – The key here is to find inexpensive, uncomplicated ways to personalize your offerings. 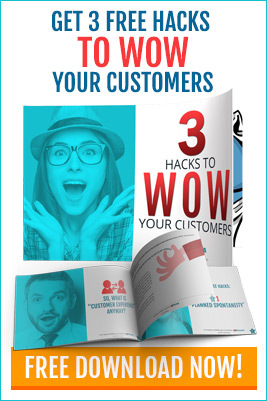 Try to separate what your customers want to feel or experience from their actual requests. For example, a customer at a clothing store might say they would like a personal shopper when what they really want is some suggestions for more modern clothing. Instead of hiring a bunch of personal shoppers the store could instead start sending a daily text message or email with updates on new arrivals or current fashions to provide the same feeling that the customer wants to experience. Use data to Surprise and Delight – One of the amazing things about the internet is the unprecedented amounts of data it allows you to gather about your customers and potential customers. You’ll want to use this capability to gather and store data in your customer relationship management programs so that you can use that data to surprise and delight your customers with increasingly personalized campaigns and launches. 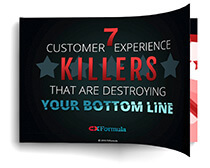 To truly create an unforgettable customer experience you need to know what your customers and prospects really want. When you know what your prospects want you can then break that down to what they want to feel. Once you know what they want to feel you can find or adapt your products and services to create those feelings in a variety of ways (even inexpensive ways – like the shopping example I gave you earlier). Lastly, you’ll want to gather as much data as you can on your customers and prospects so that you can store that data in your CRM software and automatically provide a customized mind blowing experience for every new and existing customer you have. 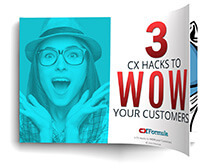 Now that you know how to create an unforgettable experience I want to hear from you, how are you going to give your customers the experience they never even knew they wanted? Leave your answers in the comments section below!